This class is for students who have been training for two to three years who are now setting their sights on achieving their black belts. 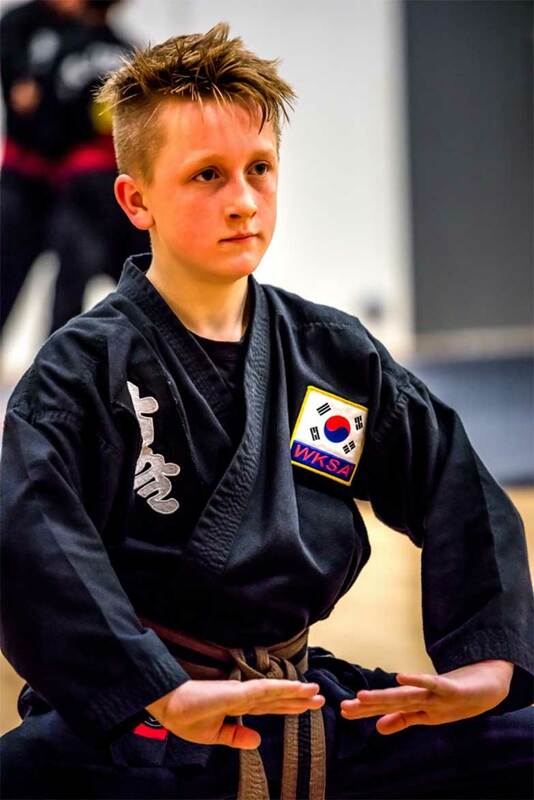 Not only that, but reaching black belt is really only the start of the journey and these classes cater for black belts training for their next dahn also. These classes aim to “sharpen the sword”, finely tuning the skills the advanced students have learned and to take them to the next levels of black belt excellence. At brown belt level the students have learned how to control their bodies and minds, which is important as weapons training will be formally taught as part of the syllabus at this point. 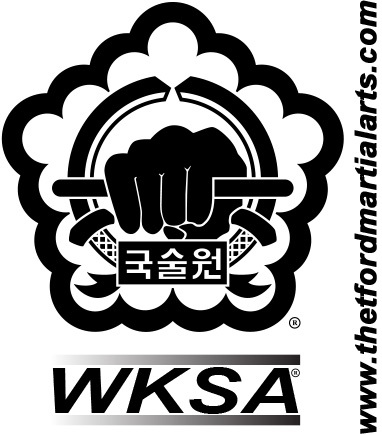 Both sword and staff are introduced at this level, two of twenty four weapons taught in Kuk Sool Won. These classes continue to be high energy and physically demanding as this is a requirement of any martial proficiency, but there is an increasingly more technical element to the learning. Students in this class have proven they have the correct attitude and abilities to take the next steps in their training.